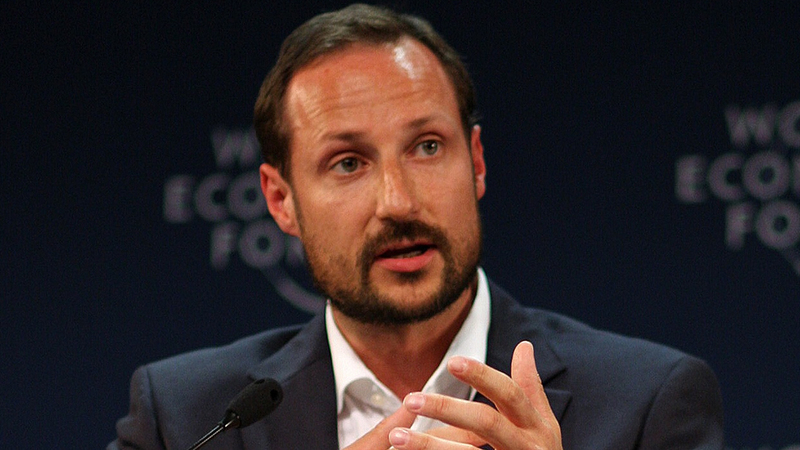 The Crown Prince of Norway Haakon Magnus is expected to land at the Nausori Airport in the next hour. This is his first official visit to Fiji as part of his Pacific tour and he will be accompanied by the Norwegian Minister of International Development Dag-Inge Ulstein. The visit is a sign of the soaring partnership between Norway and Fiji. As nations with historic and present ties to oceans and marine resources, Fiji and Norway share a commitment to the protection of it. 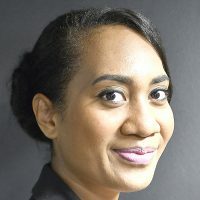 The visit is anticipated to advance Fiji and Norway’s bilateral interests and explore cooperation on issues relating to sustainable development. The Crown Prince will receive a traditional welcome later this afternoon at the Grand Pacific Hotel in Suva followed by a courtesy call to the President Major-General Retired Jioji Konrote and Prime Minister Voreqe Bainimarama.